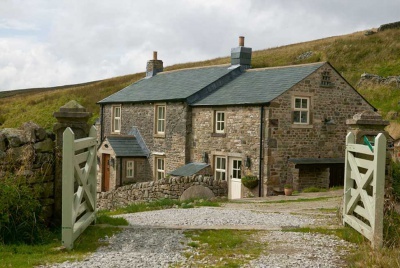 Brick remains a staple in British housebuilding as it is low maintenance, cost-effective, and widely used by the trade. 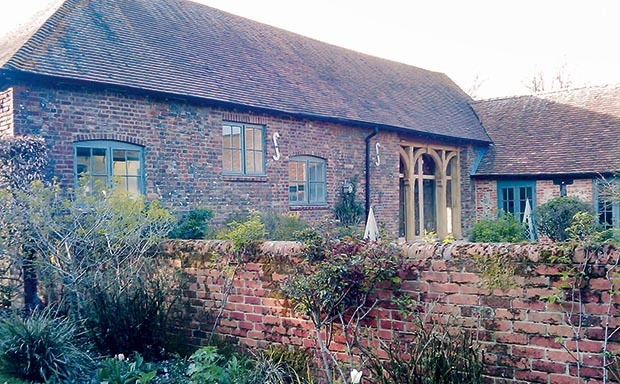 But it can be troublesome when it comes to extending or undertaking remedial work because colour and finish vary and reclaimed bricks cannot always be found in sufficient quantities. This is where brick tinting comes in — a process whereby bricks are tinted to match the existing, or their colour altered for more visually appealing results. Colour pigments are combined with a fixing agent (potassium silicate in the main) and once this saturates the brick, the tint is permanent. The colour is not lost as bricks weather or are exposed to UV so there’s no on-going maintenance. 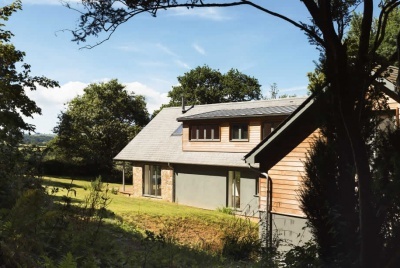 The popularity of brick tinting has particularly taken off in the States with some homeowners changing the colour of their entire house. It can even be used to emulate a sooted look; a good option when extending urban homes subject to pollution over the years. 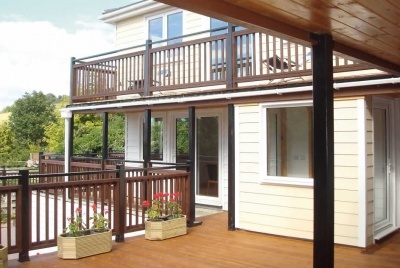 Tints are free from volatile organic compounds (VOCs) – given off by chemical-based substances such as some paints – which can potentially impact on health. 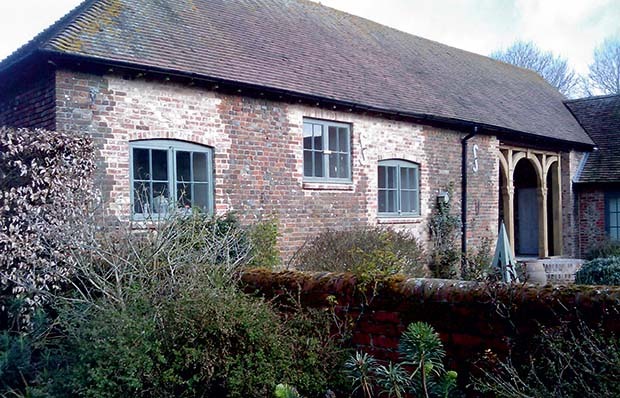 There’s potential to undertake brick tinting on a DIY basis — worth considering if you’re tinting an entire house or outbuilding. The tint consists of a three part system which includes water, iron oxide colour pigments and a fixing agent. 1. A brick tinting specialist will first carry out a sample to give a good indication of the end result. At this point, the tint is created without the fixing agent; meaning the sample can be powerwashed off. 2. Once a colour match has been made, the fixing agent is added to the mix; it’s this agent which bonds the tint permanently to the brick. This agent should allow the bricks to breathe. Also note that tints cannot be applied to bricks which have been treated with any sort of waterproofing solution. If you intend to extend and are unable to source a brick to match, then specifying bricks with a view to tinting them can be a good solution. 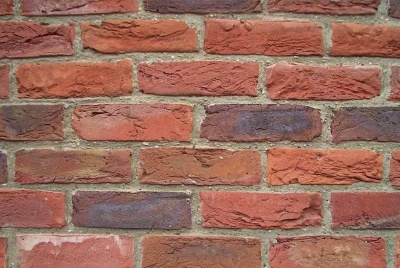 Choose a brick which is identical, or at the very least similar in size and finish to the existing bricks. Tinting will alter the colour, but up close, differences in texture and size will be a tell-tale sign. Tinting bricks a darker colour is a more straightforward task than lightening them. So choose a brick slightly lighter than the original. New bricks should be laid in alignment with the old and in the same brickbond. Using mortar of the same colour and texture is also vital and you can tint this too (but care must be taken when tinting lime mortar). Thanks to Dale Dempsey of Dyebrick, Peter Sloane of Brick Image and Andy Gardiner of Chameleon Brick Services for offering their expertise. Should I Choose Natural or Manmade Materials?